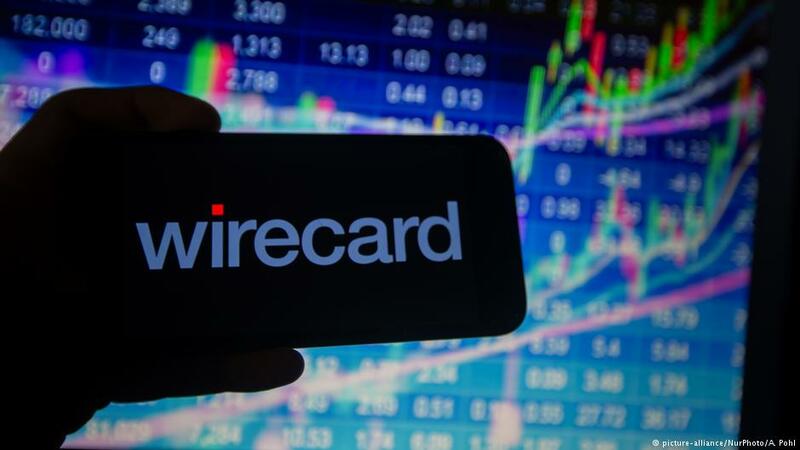 Police in Singapore announced Friday that they had raided the offices of German payment company Wirecard on suspicion of fraud. The raid came just one day after a report in the Financial Times (FT) newspaper claimed that two executives at the Munich-based company were aware of a scheme designed to pad its books. News of the raid sent the company’s already spiraling stocks on a further downward trajectory, losing nearly 10 percent on the Frankfurt’s DAX stock market Friday afternoon. That drop came on the heels of a 15 percent dive on Thursday. The FT has published a series of reports on the company over the past 10 days, all of which have dragged down share value. Wirecard has said it will sue the paper for defamation. Wirecard, once seen as a rising star in the financial technology or “fintech” sector, has lost 22 percent of its overall value since the start of 2019. At one point Wirecard’s meteoric rise saw it valued at more than €23 billion ($26 billion), eclipsing Deutsche Bank. It also grew to such an extent that it replaced Germany’s Commerzbank on the DAX. Thursday’s FT report outlined a scheme known as “round-tripping,” in which cash was shuffled from one Asian subsidiary to another to artificially inflate the firm’s profits. The scheme is said to have been run out of Wirecard’s Singapore offices. Although the company said “the defamatory FT accusations against Wirecard employees are unfounded” it also announced that it had turned over documents to authorities in Singapore. The company said it will “continue to cooperate” with authorities as well as conducting an internal investigation that it will make public once it is concluded. Wirecard, which began selling software and systems enabling offline, online and mobile payments in 1999, is also under investigation by Germany’s financial watchdog Bafin.